Volkswagen has been loved by many ever since they came out with their classic model, the Beetle. The “new” Beetle has become a familiar sight on Bay Area roads as well. But no matter what VW model you drive, at R & I Automotive of San Rafael we are a full service auto repair shop, and offer full gamut of Volkswagen services and repairs. 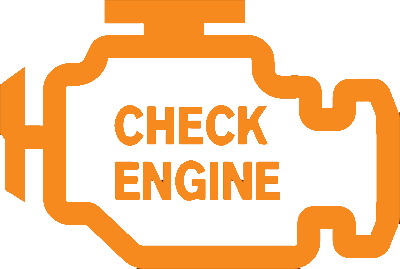 Whether your 2003 Passat has engine issues or needs an oil change, or your Jetta check engine light is on, we can usually diagnose and repair the issue the same day. Our ASE certified technicians delight in getting VWs repaired quickly and getting them back on the road. We also perform manufacturer recommended services - which if done regularly, will keep you VW running well and extend the engine life. We service and repair entire Volkswagen line of vehicles: Passat, Golf, Tiguan, CC, GTI, Jetta, SportWagen, Beetle, Eos, and Touareg. Whether you need a simple oil service, brake job, or complicated repairs, we are there for you. As of the end of 2015, we do not yet know what will be the repercussions of the Volkswagen emissions scandal, though the legal skirmishes continue – Bosh has just been named as a co-defendant in the class action lawsuit. Whatever the outcome, you need a reliable Volkswagen mechanic to take care of your car. The good news that there is no shortage of spare parts. 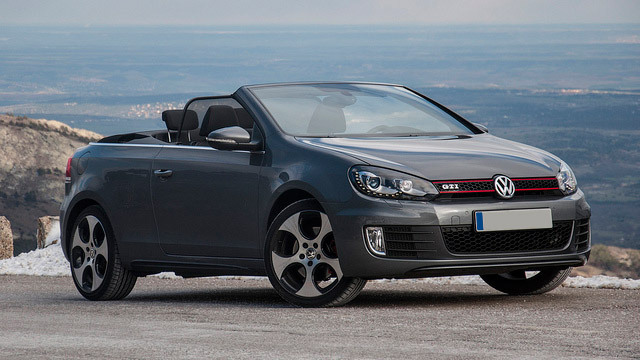 While the emission scandal is unfortunate, so far it seems to impact only the diesel models. But no matter what VW you drive, keeping it in top shape requires regular servicing and maintenance. Our goal is to make your Volkswagen experience as stress free as possible – this means keeping your car in top shape, to minimize any chance of “the unexpected” happening while on the road. We are a family owned business and proud of the quality of our services. Bring your car to us and experience customer service the R & I Way! Whether your Volkswagen needs a minor service, or has something seriously wrong with it, feel free to give us a call or make an appointment online. We’re looking forward to seeing you!